Glaucoma is defined as a group of eye disorders leading to progressive damage to the optic nerve by the American Optometric Association. It is characterized by the loss of nerve tissue that results in loss of vision. Advanced glaucoma may even cause blindness. 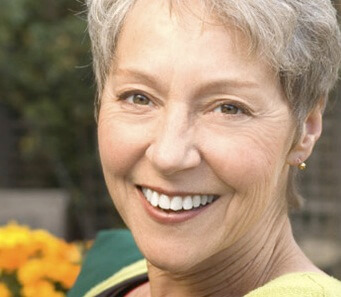 Laser surgery – laser trabeculoplasty helps fluid drain out of the eye. There is no cure for glaucoma, but by keeping eye pressure under control, continued damage to the optic nerve and continued loss of your visual field may slow or stop. Early detection, prompt treatment and regular monitoring can help to control glaucoma and reduce vision loss. South Georgia Eye Partners diagnoses and treats all types of glaucoma through medications and surgeries if necessary. Call SGEP today to set up an appointment if you feel you are showing signs of glaucoma and would like to start taking control of your eye health.